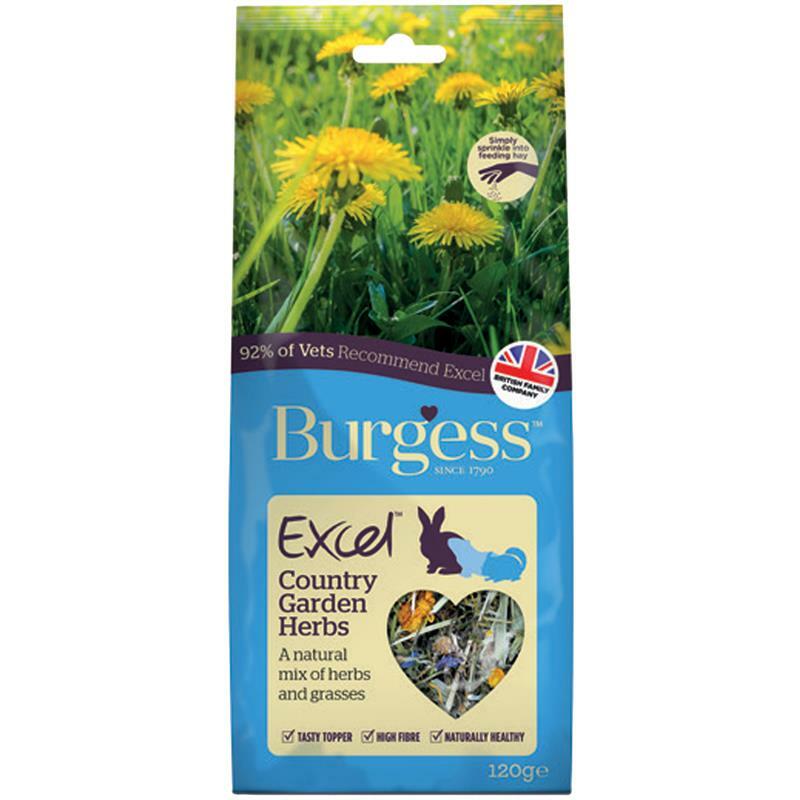 Burgess Excel Country Garden Herbs - 120g. 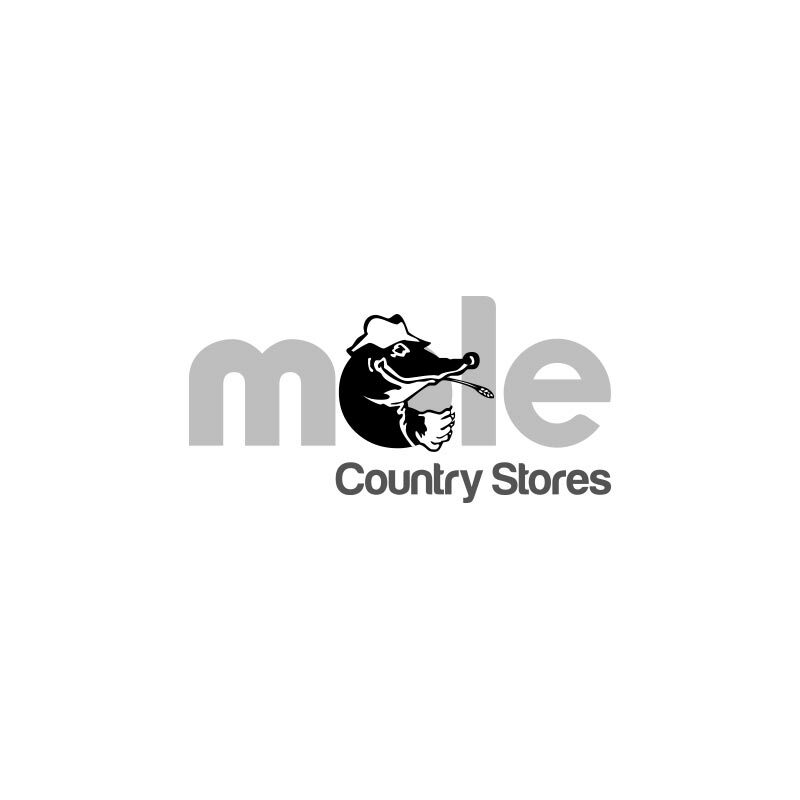 The Burgess excel country garden herbs are a delicious blend of herbs and foliage, the garden herbs are great to mix through feeding hay to help increase fibre intake and add variety and interest to diets. Naturally air dried with no additives, Burgess excel country garden herbs are a complementary feed suitable for rabbits, guinea pigs and chinchillas.